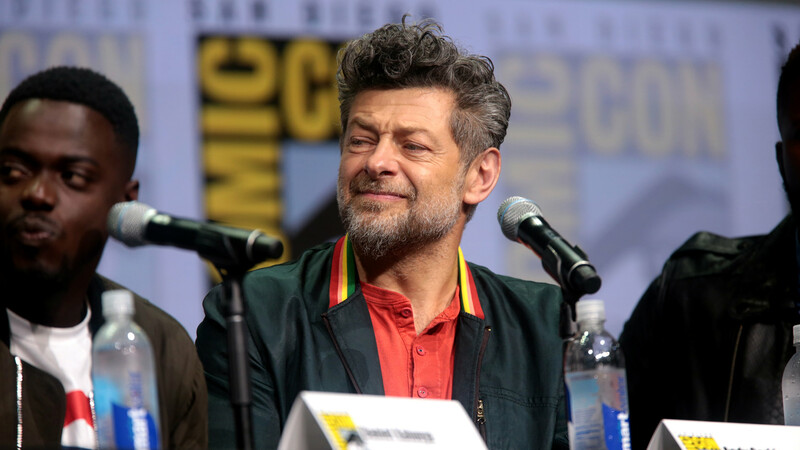 The project is said to be the result of a partnership between Magic Leap and Serkis’ digital production and motion capture studio The Imaginarium, although it doesn’t have a consumer release date yet. 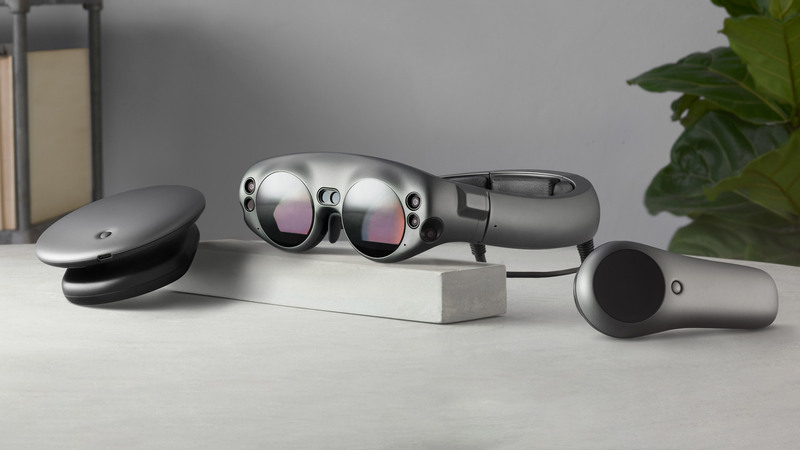 According to the report, The Imaginarium has worked with Magic Leap for at least five years, marked by the moment when Serkis first visited their offices. Magic Leap’s executive creative director Andy Lanning also confirmed that Imaginarium is currently working on several projects for the Magic Leap One, and that there are plans on the table for third-party developers to create via The Imaginarium’s London Studio. Serkis’ character, sporting the unmistakably orcish name ‘Grishneck’, is said to have been rejected from a project because “he wasn’t scary enough,” The Hollywood Reporter reveals. 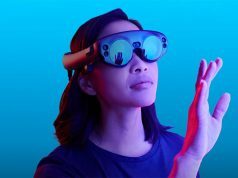 Magic Leap has been closely engaged with several ‘A list’ brands and studios including Weta Gameshop’s first-person shooter Dr. Grordbort’s Invaders, the NBA, and Sigur Rós’ musical AR experience Tonandi. 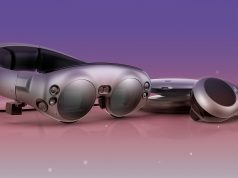 It’s possible we may have to wait for the consumer release of Magic Leap One for these larger projects to materialize, as the $2,300 headset currently on offer is decidedly a developer kit focused at filling the company’s upcoming app store. 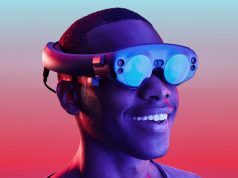 MagicLeap should just become a marketing and hype service for people needing to raise money. Lets not pay our bills for a year and buy a magic leap? They love to blow money. First you need to sell some of these white elephants before you start creating million dollar content for a platform that will never make a profit. Magic Leap is the hardware version of Duke Nukem Forever or more recently…. They’re still trying to sell tickets on the hype train! I thought the Imaginarium was having some serious financial problems? They had to move out of their home in Ealing Studios last year. Maybe this was an easy bit of desperately needed cash for them. That’s cool, Andy. Just make sure they pay you up front. Got to take advantage of that sweet sweet mountain of investor money. You go Andy!